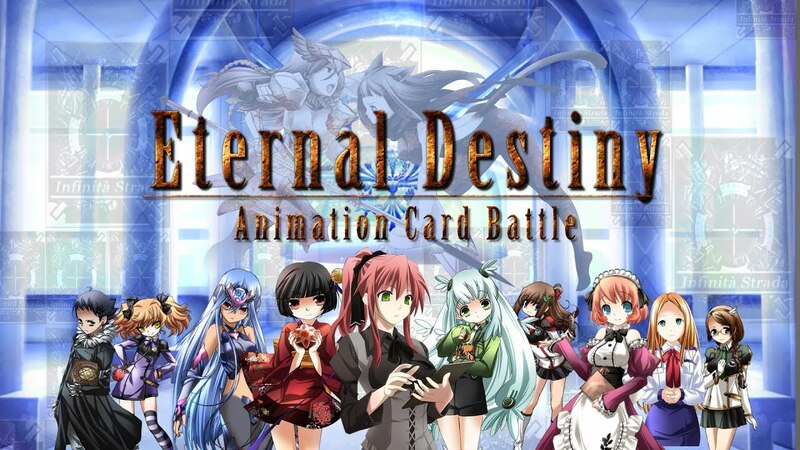 Eternal Destiny is an epic card game inspired by myths and legends, featuring 500+ cards with delightful animation and voice acting! Build a deck with various cards, and defeat your opponents with strategy combining skills, abilities and attributes. © OFFICE 5656 CO., LTD.